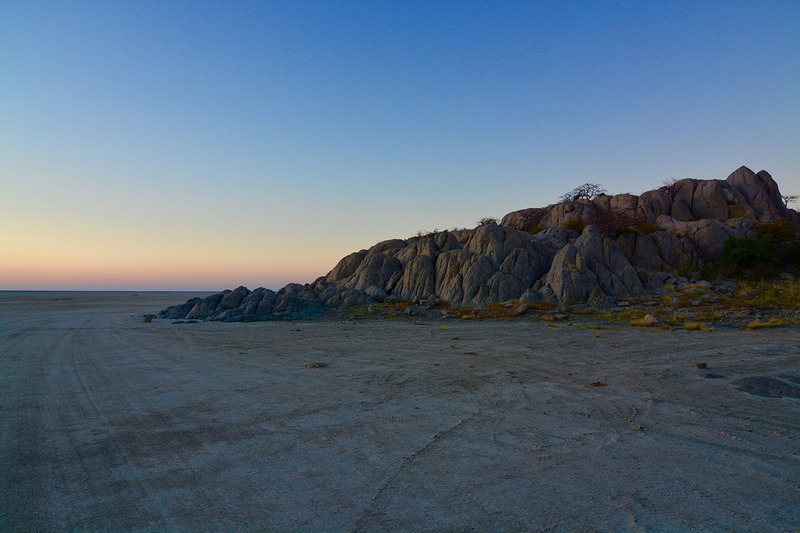 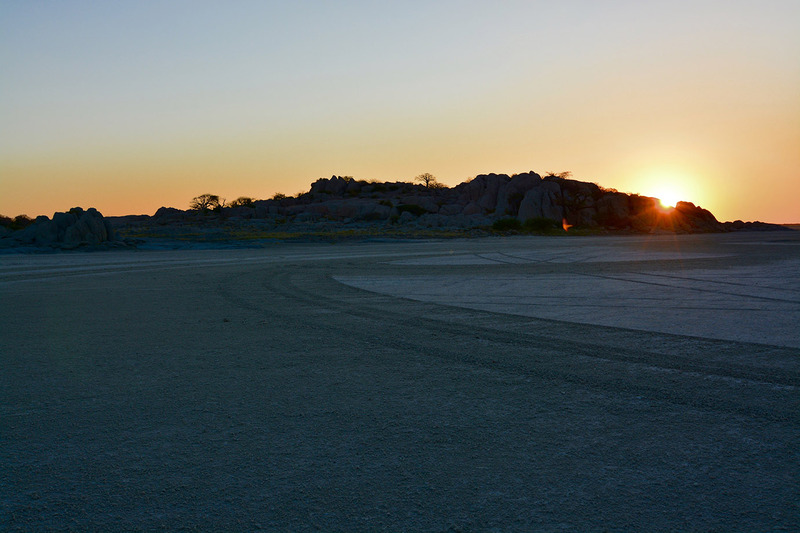 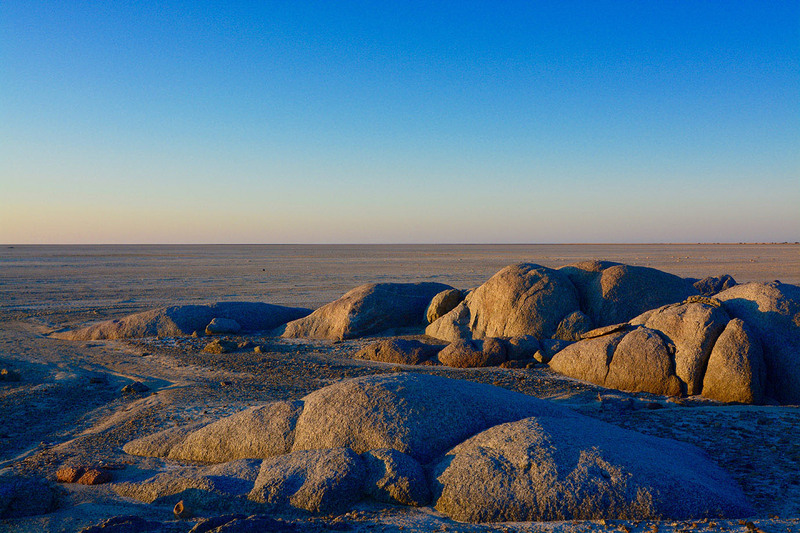 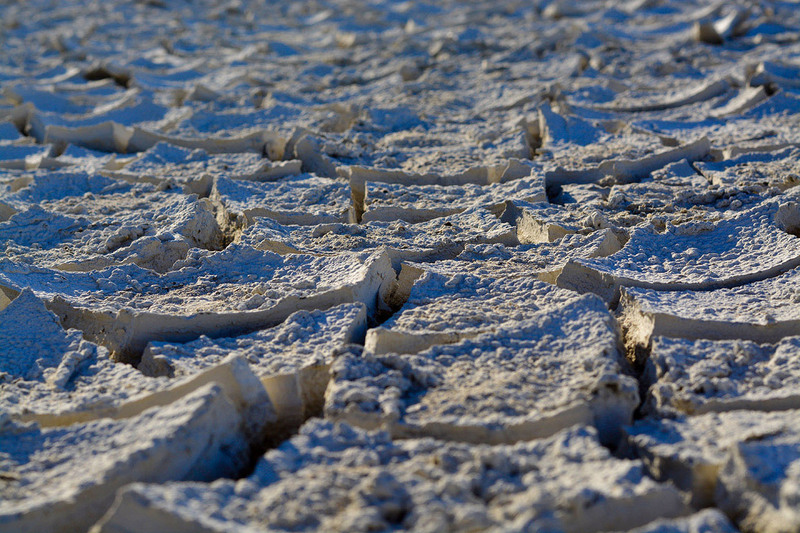 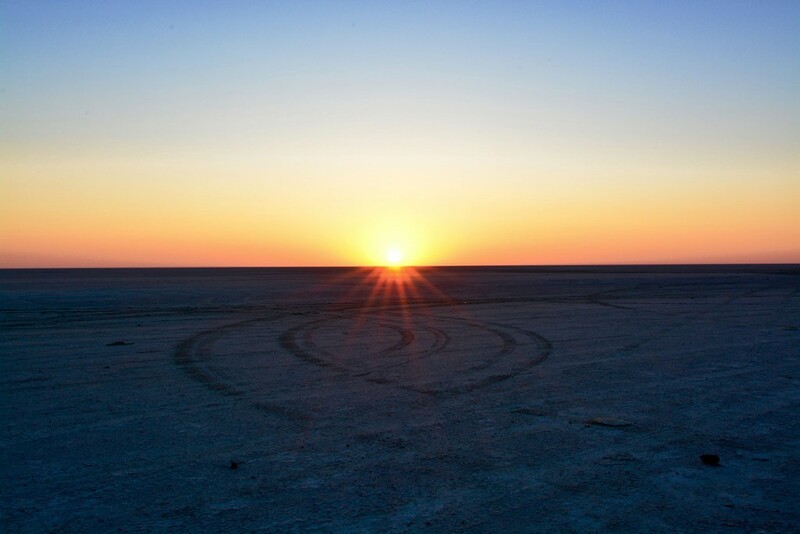 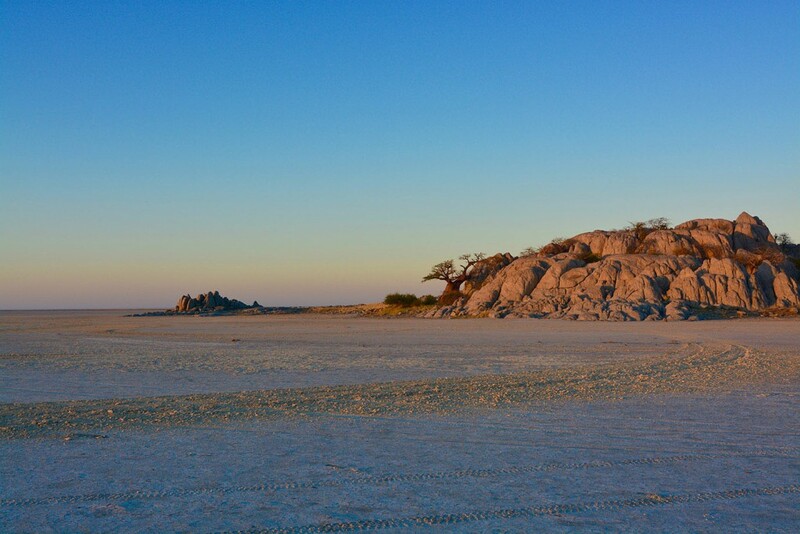 Kubu Island consists of granite rocks and is located in the Makgadikgadi Pan, which is a large salt pan. 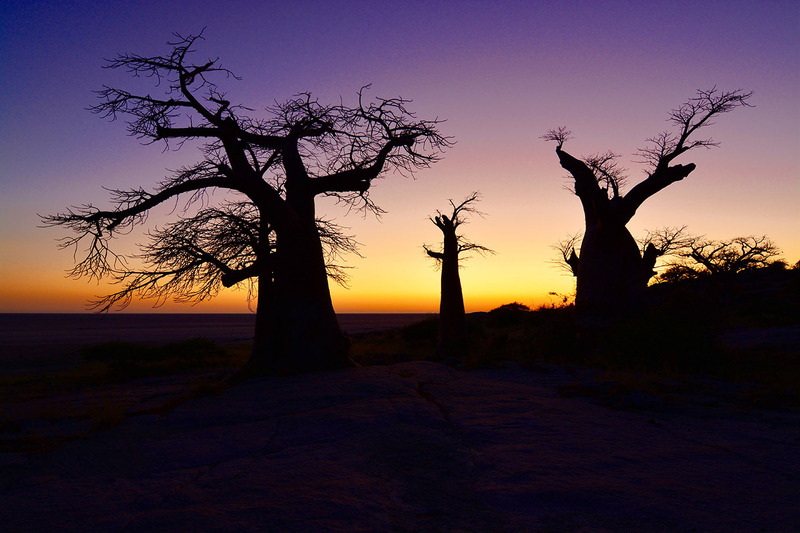 Furthermore the Island is covered with the astonishing baobab trees. 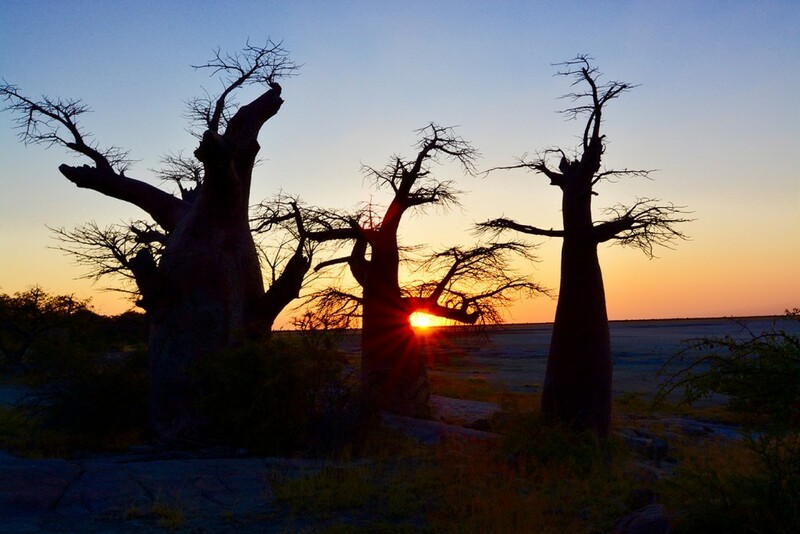 The combination of a granite rock island covered with baobab trees located in a salt pan makes this place to one you should definitely see before you die.